The balance of power in the US housing market will shift from sellers to buyers by 2019, according to experts surveyed by Zillow. The number of prospective homebuyers grew through the economic recovery, attracted by historically low mortgage rates and steady jobs growth. This demand, coupled with tightening inventories, created a favorable market for sellers. But it worsened affordability for buyers. A report Tuesday showed that the S&P Case-Shiller index of US home prices rose in September past the July 2006 level — right before the housing boom topped out — to an all-time high. However, Zillow forecasts that the market will soon swing to favor buyers. 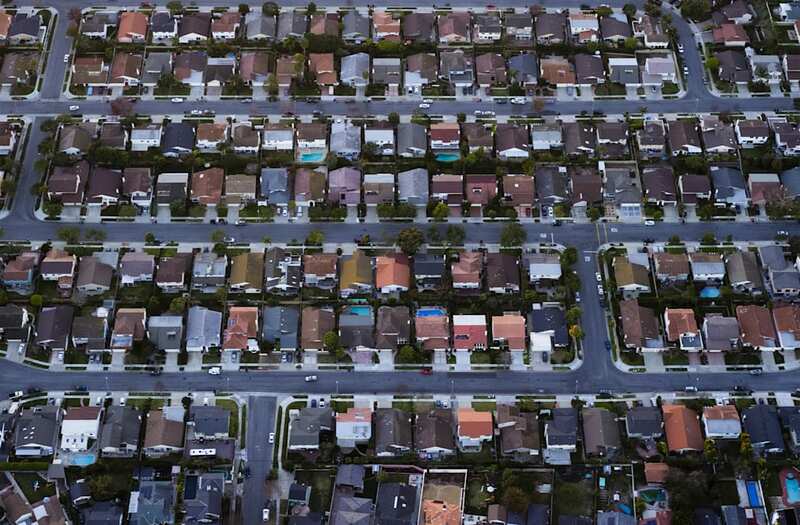 "It's common for sellers to receive multiple bids, and in the hottest markets, sell for over asking price, but these conditions will change in the future," said Svenja Gudell, Zillow's chief economist, in a report Tuesday. "As the number of homes for sale increases and home value appreciation slows, we expect the market to meaningfully swing in favor of buyers within the next two to three years." This forecast depends on a meaningful increase in housing inventory levels, which would slow down the pace of house price increases. Zillow predicts that the growth rate in house prices will drop to 3% by October 2017. Still, there's no certainty that this slowdown will happen quickly enough to tilt the balance of power between buyers and sellers by 2019. One issue is that Treasury and mortgage rates have jumped following the presidential election. Significantly higher rates would worsen affordability in the coming year to levels not seen in this economic cycle, according to Bank of America Merrill Lynch's forecast. But one housing market, where this shift to a buyers' market appears to be happening, provides a preview. In Manhattan, the median rental price fell 1.2% to $3,396 year-over-year in September, according to an October report from Douglas Elliman Real Estate. That didn't happen because there were fewer buyers; in fact, the data showed a jump in the number of new leases signed. However, the decline in prices indicated that buyers and renters of luxury housing were starting to reject prices they thought were too high, influencing sellers' asking prices. There's a glut of luxury apartments available in Manhattan, with many more high-rise developments nearing completion. That supply also helped to contain price increases, and gave buyers more choices.